A flagship development for L3P, this 32,000 sq ft (sales) Sainsbury’s store sits outside of the town on the A3122 Nelson Road. South Hams District Council granted consent at application. L3P acquired the site from the trustees of the Raleigh Estate and sold the freehold to Sainsbury’s after releasing the company from its leasehold agreement. The store remains one of the most environmentally sustainable retail buildings in the UK. Working in conjunction with the town Council, L3P acquired land that was previously a car park and part of a cricket field, to accommodate a new 13,000 sq. 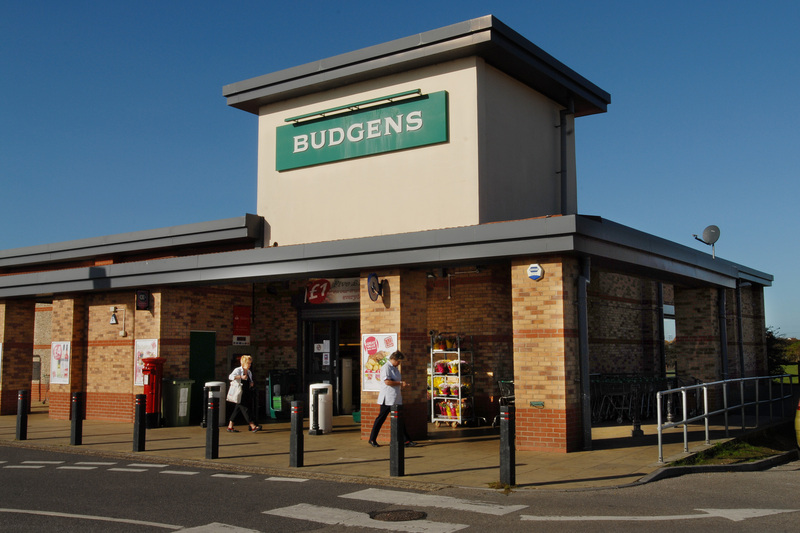 ft store for Budgens. A new medical centre was also developed simultaneously as part of the Selsey town centre regeneration. The store was sold freehold to Budgens following completion. L3P worked closely with Sainsbury’s on the acquisition of a 10+ acre site adjacent to the Medway City Estate on the A289 at Frindsbury near Rochester. Consent was granted for a 110,000 sq. ft store which is currently under review by the retailer. L3P acted as agent in respect of the site purchase. 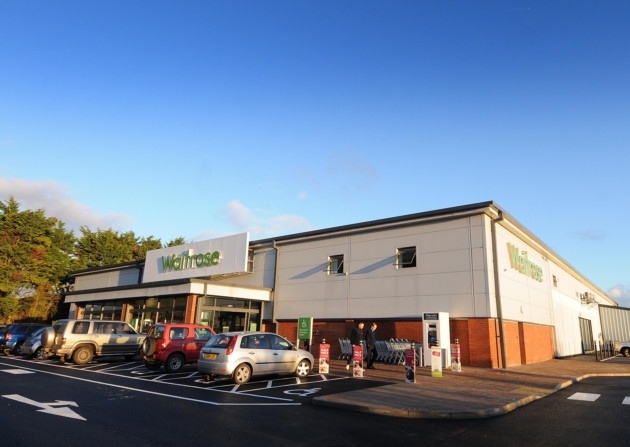 Three of the stores developed by L3P for Focus DIY are now trading as foodstores: North Walsham in Norfolk is occupied by Waitrose, Asda have acquired the store in Gillingham, Dorset and Aldi share the unit in Buckingham, Bucks, with Pets at Home.